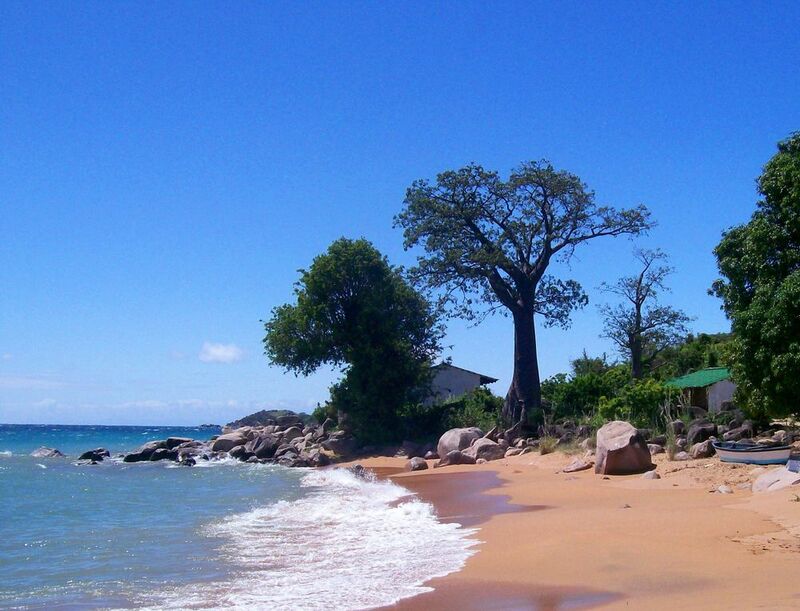 As well as the beach at Ulisa Bay itself, Likoma Island has a number of sandy shores to go and explore. Being under 8km from end to end Likoma is quite a manageable island to set off on foot without the worry of getting lost. There are footpaths around the shoreline for you to follow until you find a spot that suits you. As well as the stunning beaches there are rocky outcrops where you will find the best snorkelling spots. The diversity of fish including a variety of cichlids is quite breath taking.